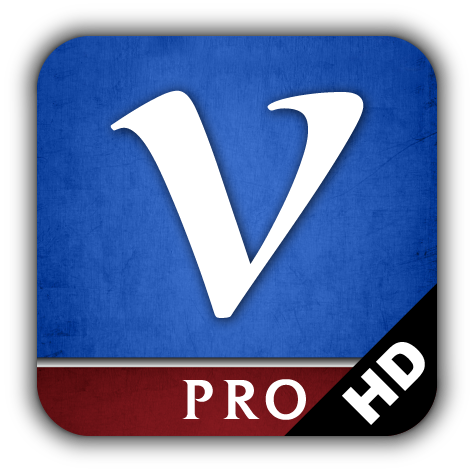 Vocab Pro+ is a simple and fun way to learn vocabulary. It has an elegant and intuitive interface with beautiful backgrounds and a wide variety of unicode fonts. It uses the popular ProVoc file format and provides access to the massive online ProVoc database of vocabulary files. See our Features page for more information. Try it today for free. The free version allows you to view up to ten words in slideshow mode at a time. You can upgrade to the full version whenever you like. Download the free version here. Experience all the great features of Vocab Pro+ on the big screen. 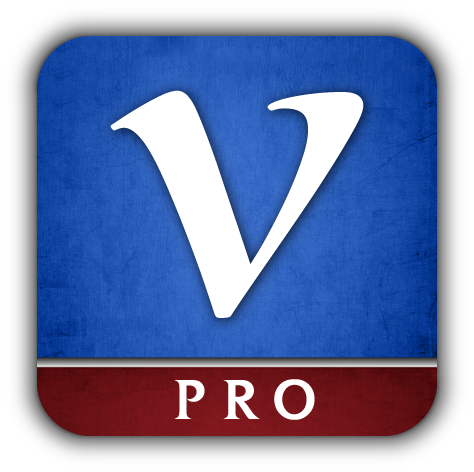 As with Vocab Pro+ above, you can try it today for free. The free version allows you to view up to ten words in slideshow mode at a time. You can upgrade to the full version whenever you like. Download the free version here.